The Signature Sound Barrier Ceiling Tile is a double duty soundproofing ceiling tile. It works for both lowering sound transmission as well as reducing reverberation. 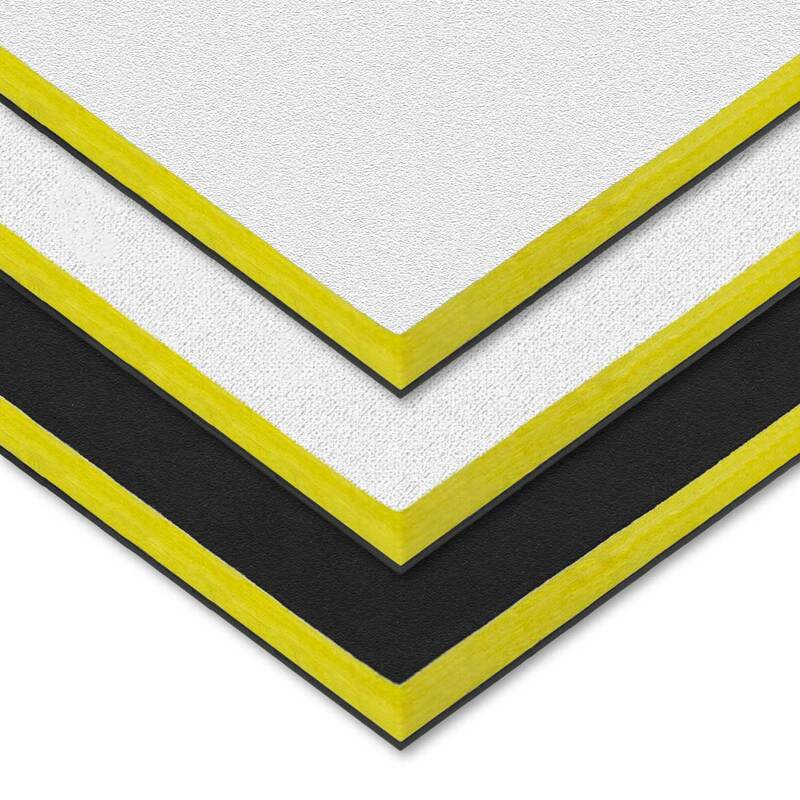 These ceiling tiles drop into existing T-bar suspended ceiling grid systems. The ceiling tile consists of a 1″ thick 6-pound density fiberglass covered with your choice of facings. 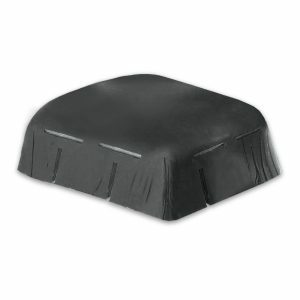 This fiberglass is also an excellent sound absorber, which has a NRC rating of 0.85. 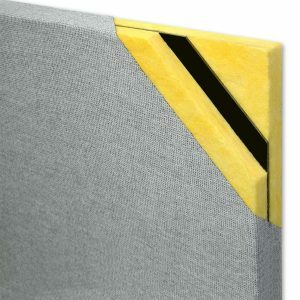 Attached to the back of the fiberglass is a layer of our AudioSeal® Sound Barrier with an aluminized facing. 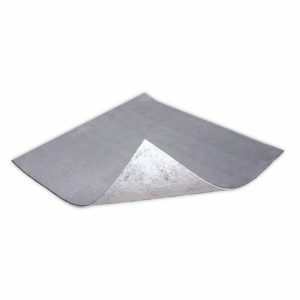 This aluminized facing adds a strong soundproofing material, STC rating of 26, which is not found in standard acoustical ceiling tiles. These sound barrier ceiling tiles are Class 1 fire-rated and come in standard sizes of 2′ x 2′ and 2′ x 4′ and standard thickness of 1″. This product worked very well. Everything what the client was expecting was accomplished. Used to replace standard ceiling tiles providing barrier and absorption for audio recording. Replacing half the tiles in my office reduced the sound level (LAeq) by 4 decibels! I'll definitely replace the rest of the tiles now. One star off, because the tiles keep dropping white flakes into the room.